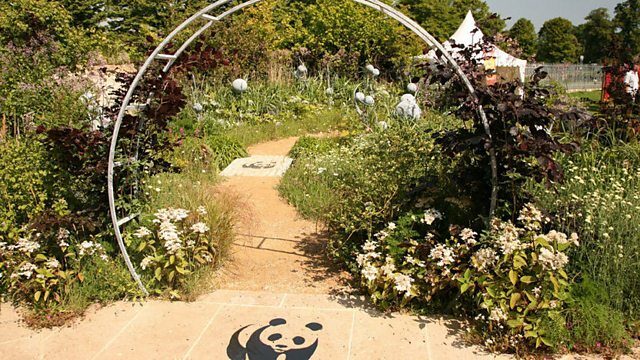 Designer Fiona Stephenson talks about her Why We Care About Chalk Streams garden at RHS Hampton Court Palace Flower Show 2011. The RHS awarded Fiona with a Silver-Gilt medal for her creation. Fiona recreated a chalk stream complete with surrounding ecosystem to celebrate the WWF’s 50th anniversary.